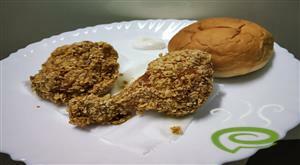 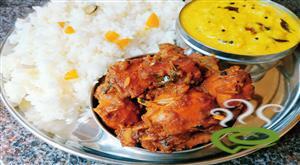 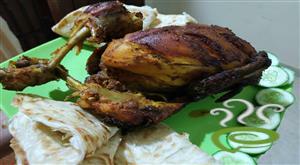 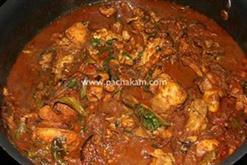 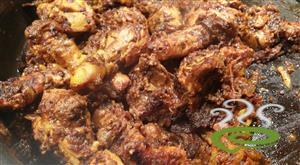 For preparing chicken drumstick fry, make some slits through the chicken, it will help to absorb the masala. 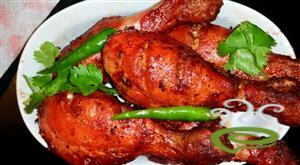 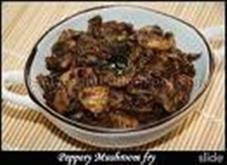 Marinate the chicken with a mixture of ginger paste, garlic paste, lime juice, chilly powder, pepper powder, fennel powder, gram flour, salt and egg white. 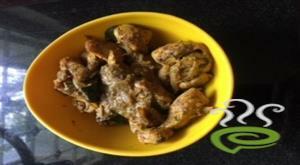 Chicken drumstick fry is ready. 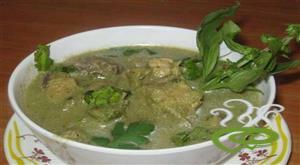 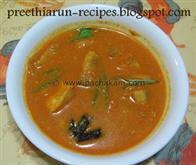 Serve hot with chapati, parotta, naan, rice etc.